rapid response, customer-focused expertise that ensures your success in the marketplace. From concept to completion; StrataForm delivers rapid response, customer-focused expertise that ensures your success in the marketplace. 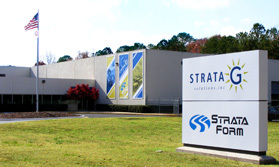 StrataForm Inc. is headquartered in Huntsville, Alabama and our primary focus is on customer satisfaction and adding value to our clients' products and services. We are a total turn-key provider of design, prototyping, product development, consumer branding/marketing, manufacturing and product fulfillment capabilities. StrataForm's proven "FasTrack Process" provides our customers with a quick-reaction, rapid response, one-stop shop solution. 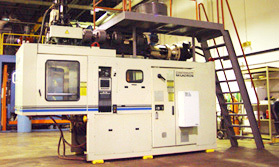 We specialize in custom plastic blow mold, injection mold and manufacturing, product improvements, and plastics mold/tooling design and fabrication. StrataForm utilizes our extensive engineering and design capabilities to provide our client base with state of the art premier technologies in design, product development, production cost reduction and product manufacturing. 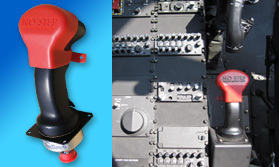 Design, manufacturing and fulfillment operations located in Huntsville, Alabama. 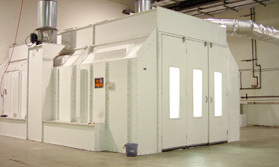 StrataForm has a 40' X 25' X 14' paint booth with water sprinklers and filter system. 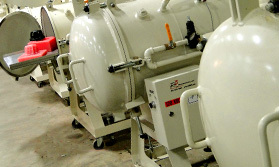 We provide our customers with extremely quick turnarounds on critical system projects. 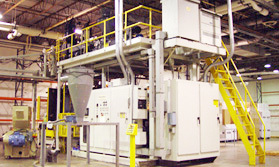 One of StrataForm's many manufacturing facility machines. 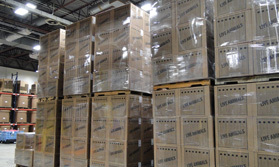 StrataForm has a large facility to handle all your storage and logistics needs. © Copyright StrataForm, Inc 2010. All rights reserved.